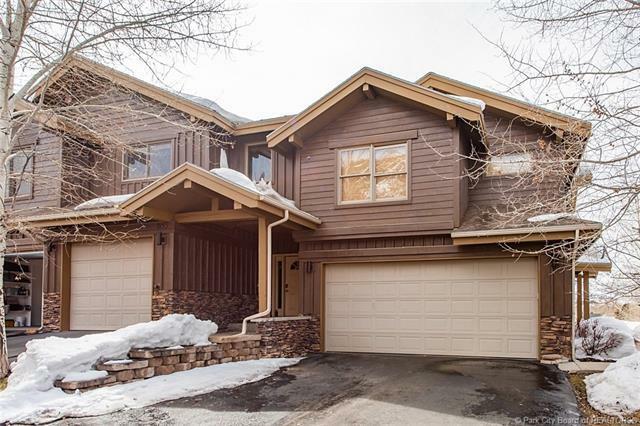 Enjoy spectacular and unobstructed views from one of your 3 private decks and entertaining spaces from this Canyon Crossing townhome. 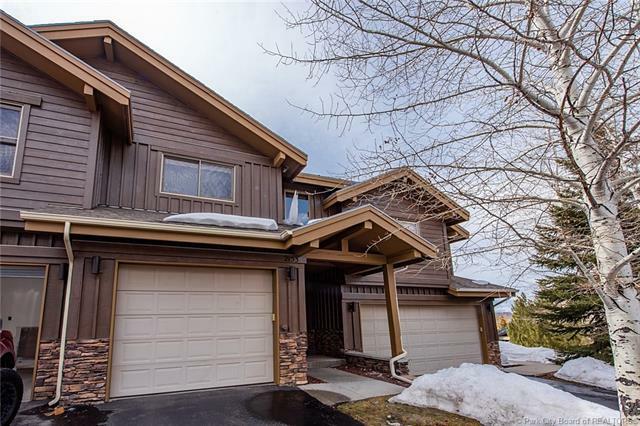 After a day of Park City adventuring, relax in your private hot tub just off the walk-out lower level family room where Utahs colorful sunsets are displayed almost nightly. 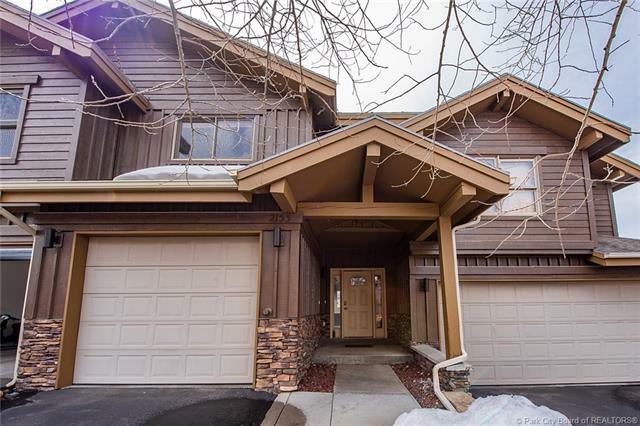 This well-appointed 3 bed/3.5 bath townhome features hardwood floors, stainless appliances, 2 fireplaces, vaulted ceilings and a private garage just off the kitchen/great room so no schlepping groceries up-stairs required. 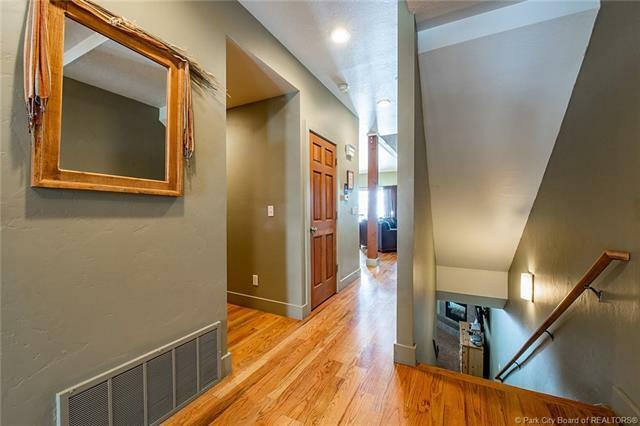 The coveted Canyon Crossing location is perfect for walkability to town and the high school, the Rail Trail, multiple hiking and biking trails, along with bus stops makes it appealing to both long term rentals and vacation rentals alike. Bonus: This townhome lives like a personal residence too.